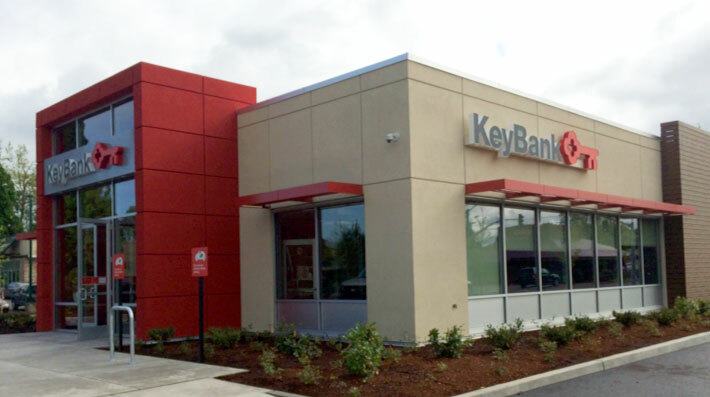 Visconsi Companies has sold one of KeyBank’s newest branch locations, on Mohawk Boulevard in Springfield, Oregon. Visconsi Companies is the national preferred developer for KeyBank, a $91 billion asset financial services institution with over 1000 branch locations in fourteen states. For more information regarding for-sale acquisition opportunities, please contact, please contact Jeff Deeds, Vice President of Development.